Our mission is to engage women in philanthropy and to collectively fund grants to charitable initiatives that serve this region. The goal is to identify unmet needs in the community and provide grants to nonprofits for impactful change in King County. We are committed to promoting volunteerism by exposing our Membership to many local worthwhile charities. We help our Members become more educated and informed about philanthropic choices and meet like-minded women who share their interests. Join Page Ahead for an inspiring program celebrating books, children and reading. 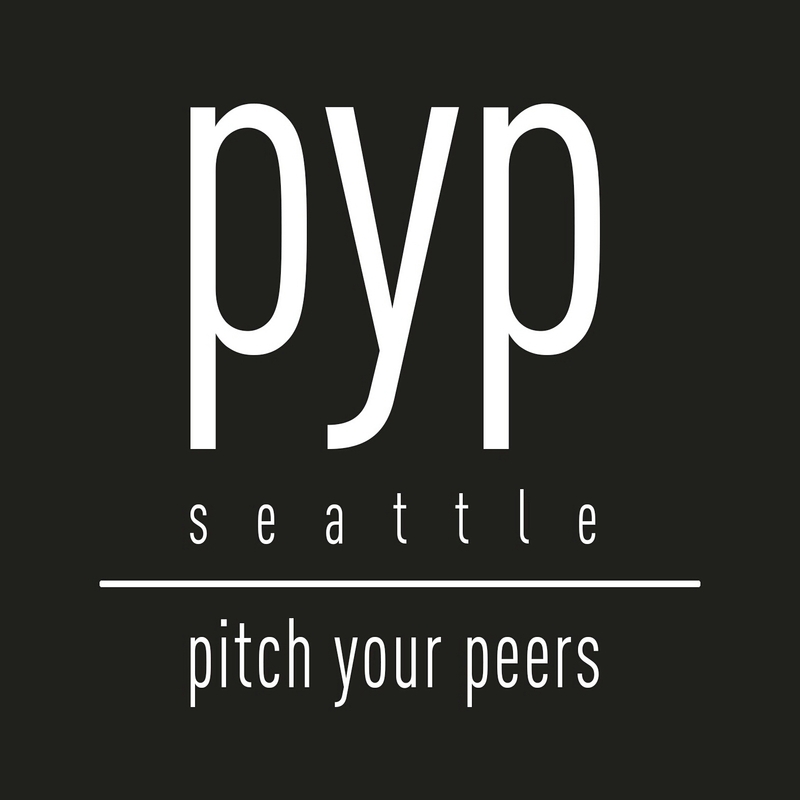 Email PYPSeattle@gmail.com if you’re interested in joining your PYP peers at the luncheon. Let’s fill a table to support our 2018 first place grant recipient! Summer Search Seattle’s annual Luncheon is their biggest event of the year! It is an opportunity to hear from students, mingle with the community, and to share the powerful impact of the Summer Search program with your peers. 2017 PYP Grant Champion, Robyn Hsu, is on the Luncheon Committee and would love to see us fill a table again this year! The “Style” Fashion Fundraiser is Northwest Hope and Healing’s biggest event of the year, benefitting local women who are undergoing treatment for breast and gynecologic cancer. Let’s fill a table together! This is a fabulous way to meet like-minded individuals while making a difference in our community. The leaders make this journey fun and easy! The impact we made as small group of women is commendable. 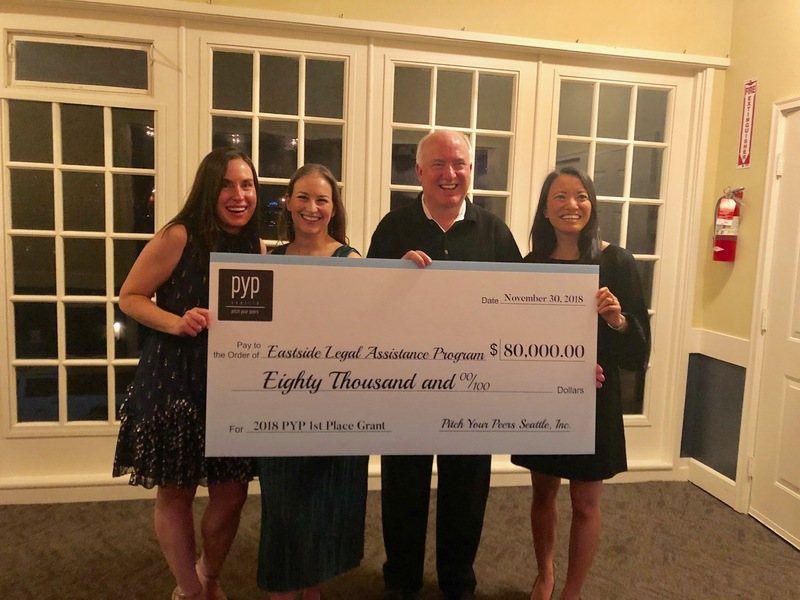 PYP gives our peers a chance to show off the causes that are near and dear to their hearts and to learn about all the great organizations that are out in the Seattle area. 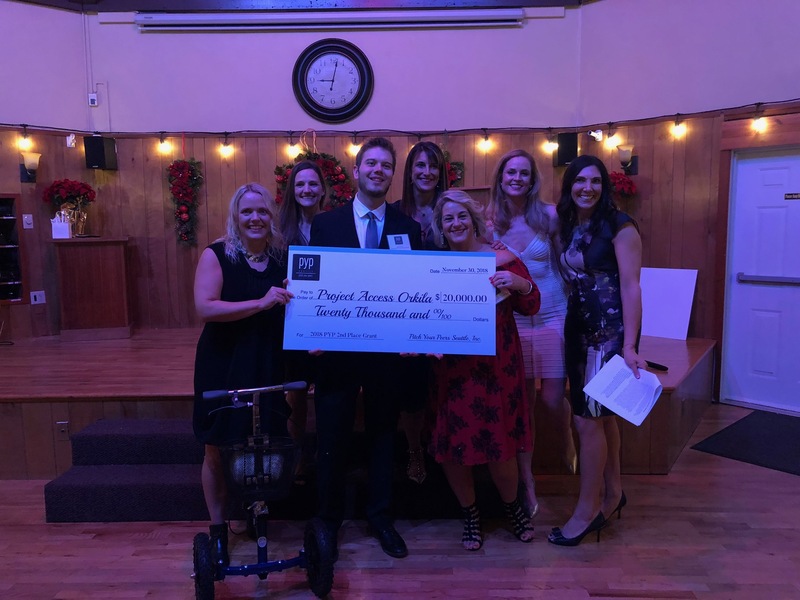 I feel like I have less and less time, and PYP is a great way to combine being with talented, interesting, like-minded people, and also doing something great for a charity in our community. Combining funds really allows our members to make a big impact on a local organization. I am honored to be part of this group! As a participant of PYP, it is empowering to be part of a group of like-minded women, each with diverse backgrounds and experiences, come together to give back in meaningful ways within our local community. I feel more connected to Seattle’s local charities (or at least more knowledgeable). It was really inspiring to hear how passionate our PYP members are about the charities they support. I also loved the opportunity to get to know a few more women, and hope to connect with even more of the group in the future. 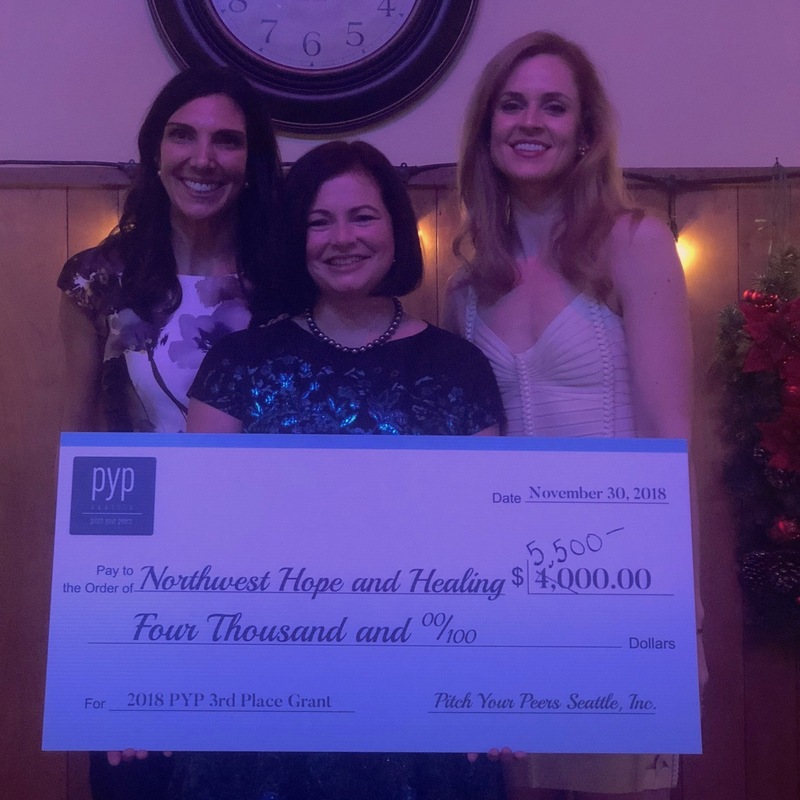 PYP Seattle is a great way to get more involved in the community in a variety of ways – as a financial contributor to a program/organization in need: as a neighbor getting to know others in the area in deeper and more meaningful ways; and as a woman banding together with other strong, successful women to really make a difference.